Are You Playing This Game? I would be incredible at that position if the boss would just stop giving all the best assignments to other people. If I use this decorating idea from Pinterest, my house will be the envy of every woman in the neighborhood. The fire of conviction warms me…bends my knees. Queen of the Court is a useful volleyball drill, but it is not a game that Christians should be playing. 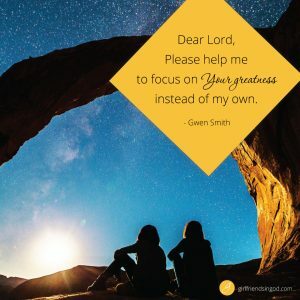 If I really want to have all the impact God intends for me to have, then I need to be far more concerned with the greatness of God than with the greatness of Gwen. How can you use your social media accounts to point people toward the greatness of Jesus? Will you? Tell me your answer on Instagram or my blog! 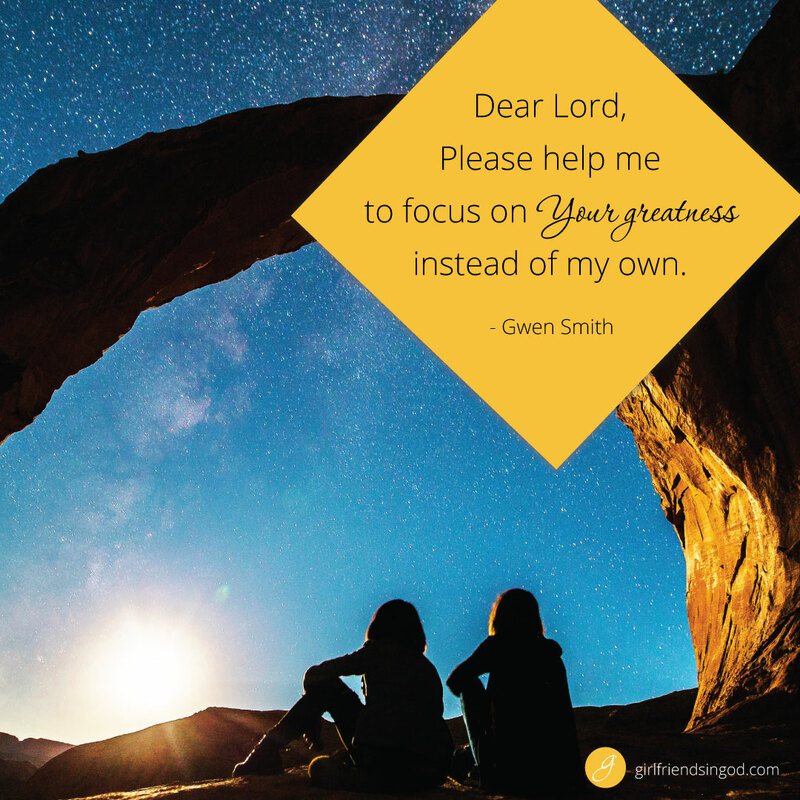 Today’s post is an excerpt from Gwen Smith’s book, I Want I ALL. This book includes a Bible Study Guide right in the back of the book; no extra purchase required. You will love that it’s easy to read yet contains compelling and challenging content. There are endless opportunities for us to worry, wander, and wonder. But that’s not God’s best for us. Though we remain broken and impacted by an imperfect world, you and I can get through anything in the power and hope of Jesus. Download this FREE 7 Day I WANT IT ALL Devotional Ebook today and join Gwen Smith as she shares Biblical truth, honest struggles, and practical help. Gwen I really appreciate your honesty. You have many gifts, all from above. Thank you for sharing with us just how difficult it is hard to point upward, to the source of those gifts, rather than to say “thank you,” and accept the compliments for yourself. Stay humble. Blessed are they who are meek and humble, they will inherit the earth. This makes me wonder where I will be when the time comes for those inheritances to be paid out. Blessing, Gwen. Your honesty has inspired me once again!